The ATPC’s international platform, P20, had a successful inaugural conference in October 2017 and is now in full preparation for its first conference on U.S. soil, in Atlanta October 8-10, 2018. 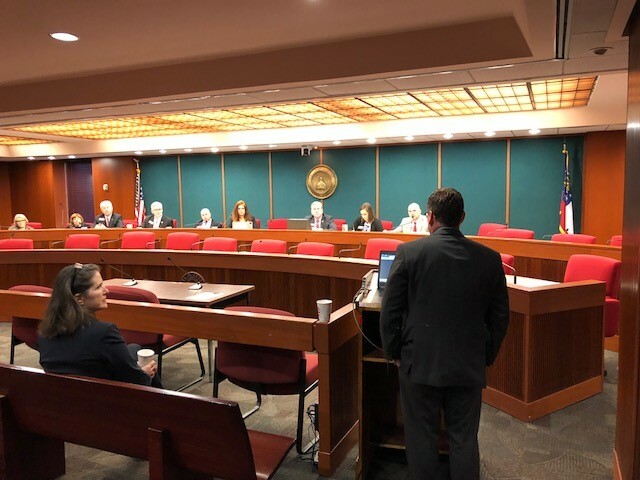 H. West Richards and Eileen Nebhut – SVP of Development, US, for P20 – were invited to present to the Georgia House Economic Development and Tourism Committee on the morning of February 20. 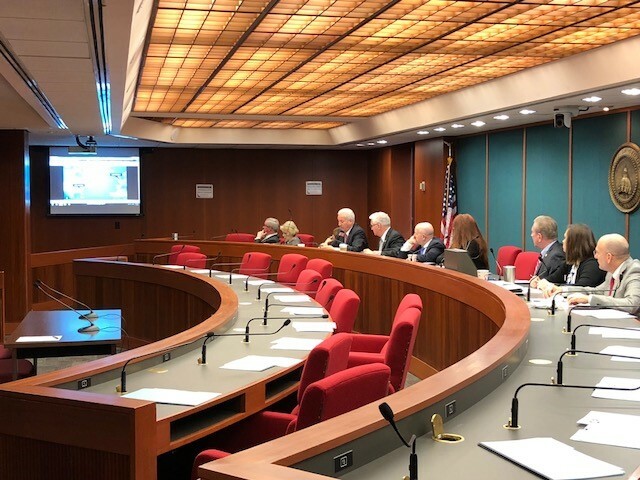 The Committee is chaired by Rep. Ron Stephens (R-Savannah), who also co-chaired the Joint Study Committee on Industry Incentive for Financial Technologies and the Payment Processing Industry in 2016. The Committee embraced the P20 concept and were energized at the prospect of participation at the conference from the state government level. The P20 also held its U.S. Launch Party on February 26 at Holland & Knight in Atlanta, where executives from industry companies and reporters gathered to celebrate the conference coming to Atlanta for the first time, and to hear a keynote from Ross Allen, Director for the U.K. Department of International Trade.